Everyone is interested in looking younger, and certainly feeling younger. When it comes to resveratrol, is it all hype, or is there any truth to the benefits? I have been doing a lot of reading on the subject and the results are pretty amazing. What we don’t always realize is that aging begins in our cells. Stress, poor diet and environment toxins can all wreak havoc on our cells every day. The more they are bombarded, the more vulnerable they become to conditions that can trigger aging. Can we do anything about it? Global cutting edge research is showing that we can now slow aging at a cellular level. This cutting edge research, and years spent in partnership with leading scientists have culminated in the ultimate resveratrol product, Vivix, a scientific breakthrough from Shaklee. Only Vivix contains both resveratrol and a proprietary phytonutrient blend. This phytonutrient blend harnesses the powerful antioxidant properties of rare muscadine grapes, and has been shown to be 10 times more effective than resveratrol alone in slowing a key mechanism of cellular aging. What is so special about the muscadine grape? I had never even heard of them before. Forty percent skin. Ten percent seed. Muscadine grapes are one of nature’s rarest, most potent fruits, with a very unique polyphenol profile that offers a number of health benefits. Unlike regular grapes, muscadine grapes boast superior concentrations of ellagitannins (anti carcinogen) that, when combined with other muscadine grape polyphenols, yield immense antioxidant power. Shaklee has harnessed this muscadine grape power in every bottle of Vivix using a proprietary extraction process that isolates and preserves the bio active polyphenols (derived from the skin and seeds) of each individual grape. The result is a scientifically advanced formulation that is 10 times more powerful than resveratrol alone in slowing a key mechanism in cellular aging. Some supplements boost cell energy. Others claim to be rich in antioxidants. Only Vixix delivers ingredients that have been shown (through laboratory testing) to positively impact four key mechanisms (cell defense, cell energy, cell repair, and cell performance) of aging at a cellular level. This all sounds great, but what does this mean on a practical level. I have been using Vivix for a year and a half now. I can tell you I have more energy, I am off any kind of migraine medication, the cluster headaches are gone, I have lost weight and I know so many other people that have had amazing results in other areas. It is all natural, and is a patent pending product exclusive to Shaklee. They have secured the entire output of this rare type of super grape from the largest and best growers. I have not found any other product on the market that delivers these kinds of results. 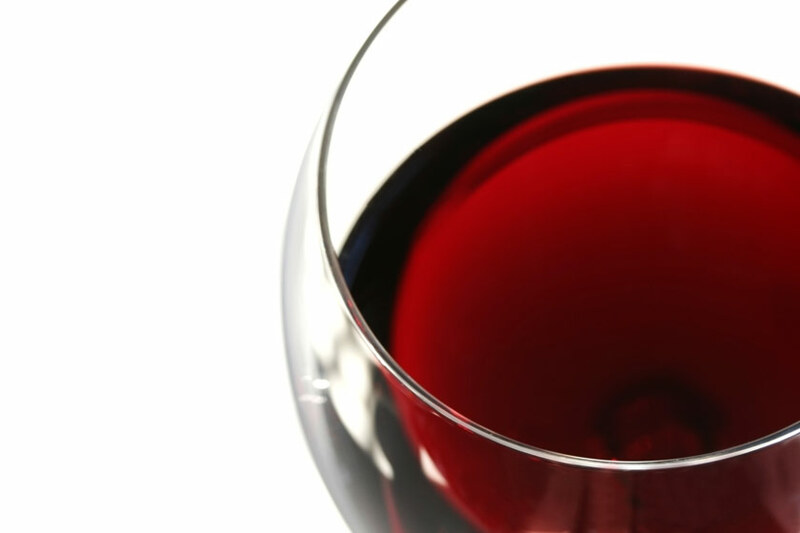 Just a thirty day supply of Vivix delivers the same amount of resveratrol found in 3,000 glasses of red wine. Truly amazing. I encourage anyone whether it is arthritis, high blood pressure, high cholesterol, migraines, or any kind of auto immune disorder to try it. They are also having excellent results when Vivix is taken in addition to cancer treatments, because it constantly repairs and protects your healthy cells. So many benefits. Certainly worth a try, as all Shaklee products come with a money back guarantee. Live better.